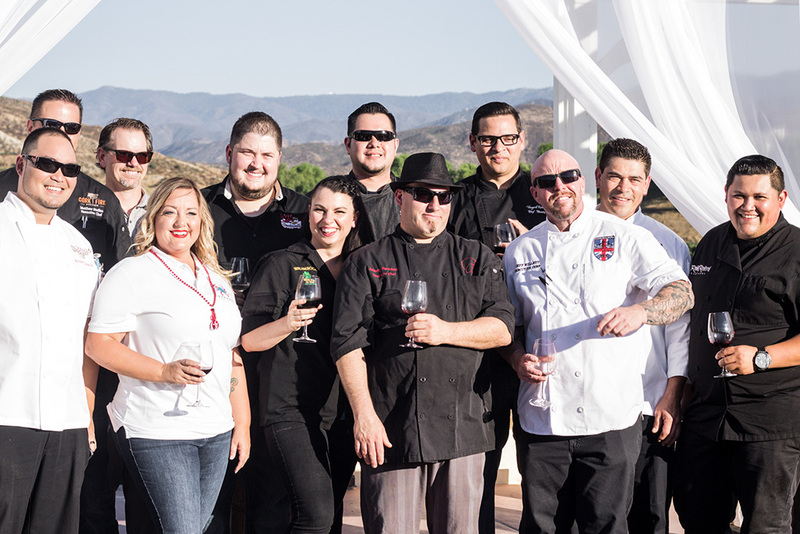 Vineyard Ranch offers engaging events and activities that change each month. 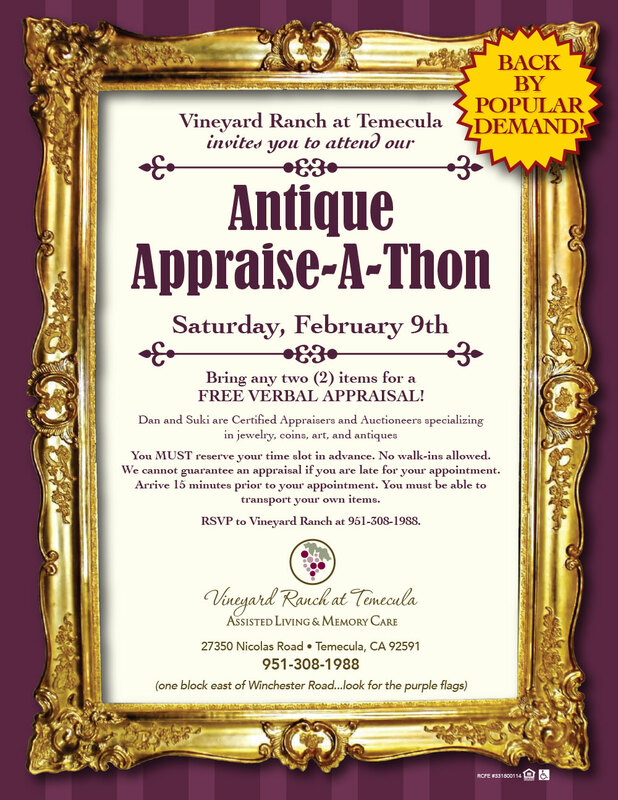 Check the activity calendar for more information! 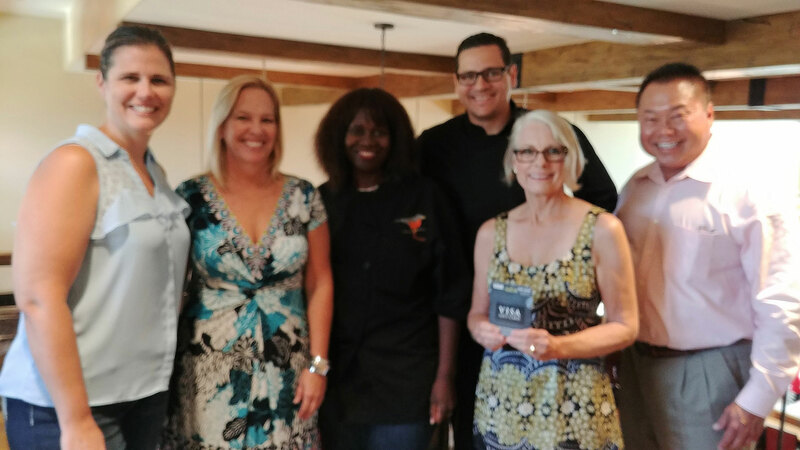 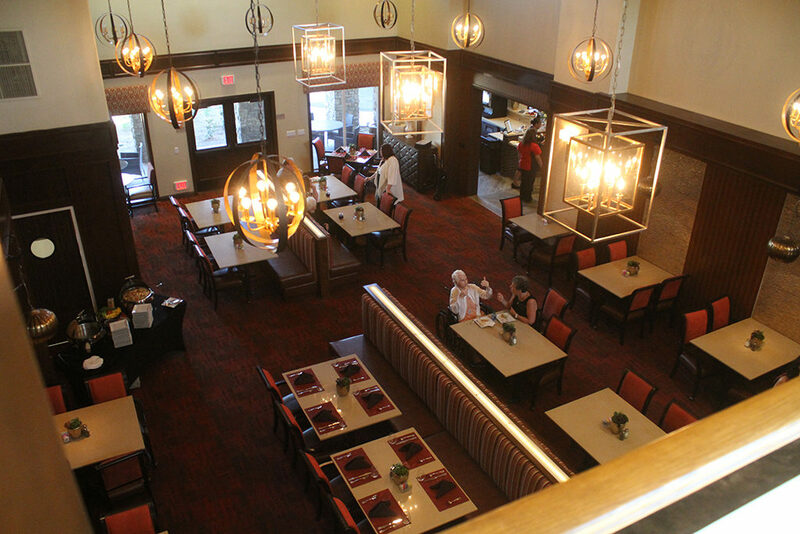 Scroll down for more News & Events at Vineyard Ranch! 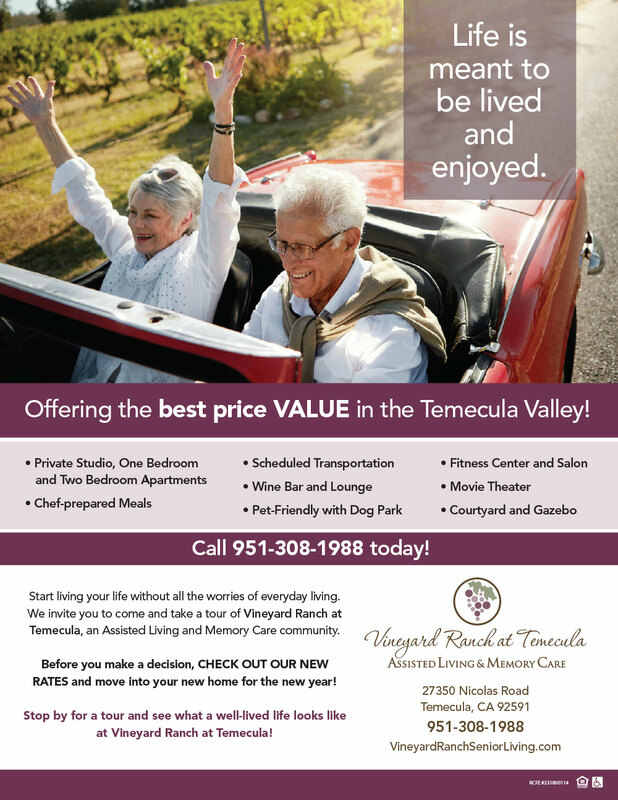 Press Release: Dr. Laurence Boggeln, Temecula Heathcare Specialist, and his group to provide on-site physician service at Vineyard Ranch! 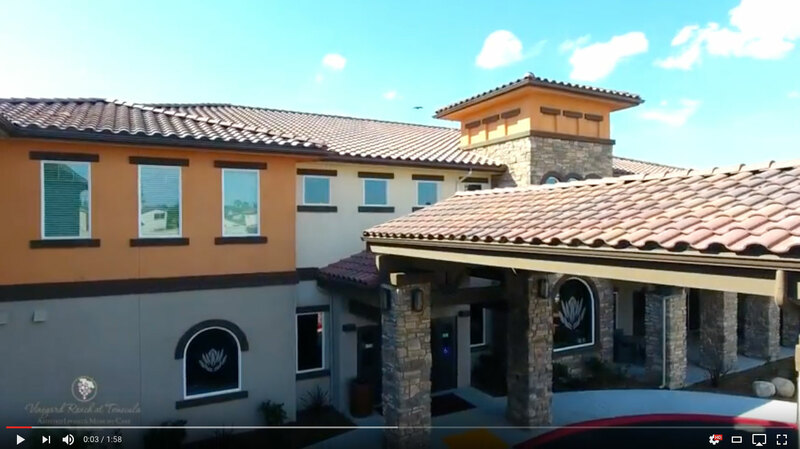 Comments Off on Press Release: Dr. Laurence Boggeln, Temecula Heathcare Specialist, and his group to provide on-site physician service at Vineyard Ranch! 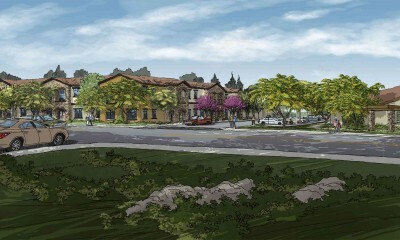 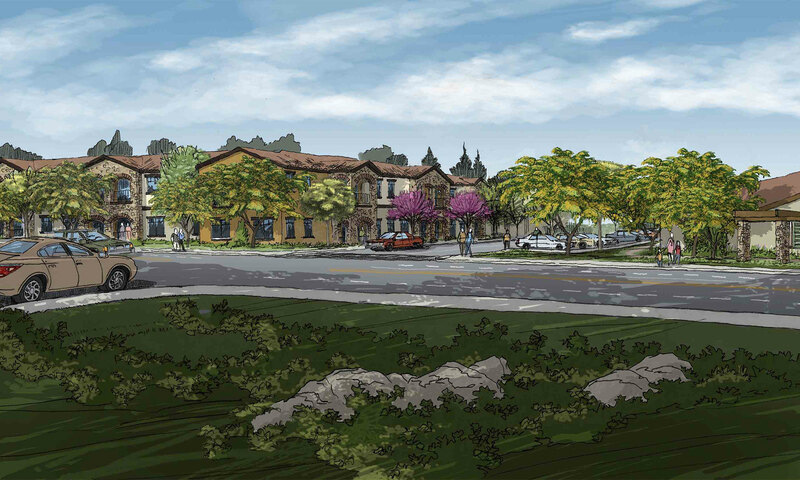 It’s a new Approach to Assisted Living at Vineyard Ranch in Temecula! 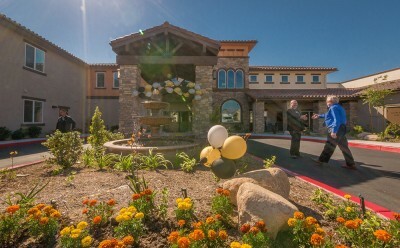 Comments Off on It’s a new Approach to Assisted Living at Vineyard Ranch in Temecula!